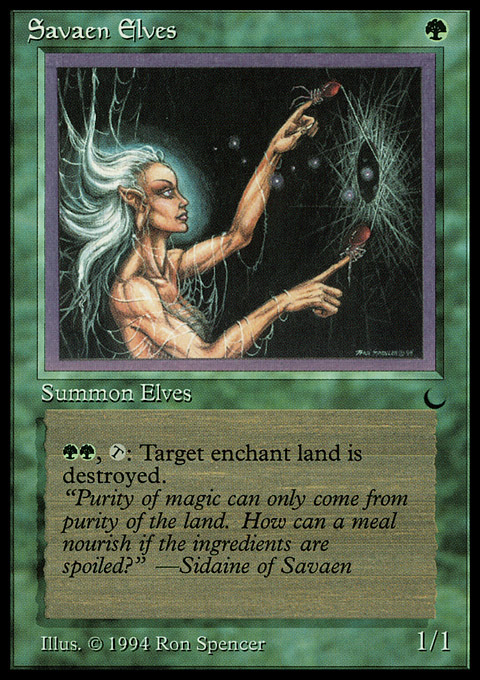 Bog Rats ($0.09) Price History from major stores - The Dark - MTGPrice.com Values for Ebay, Amazon and hobby stores! 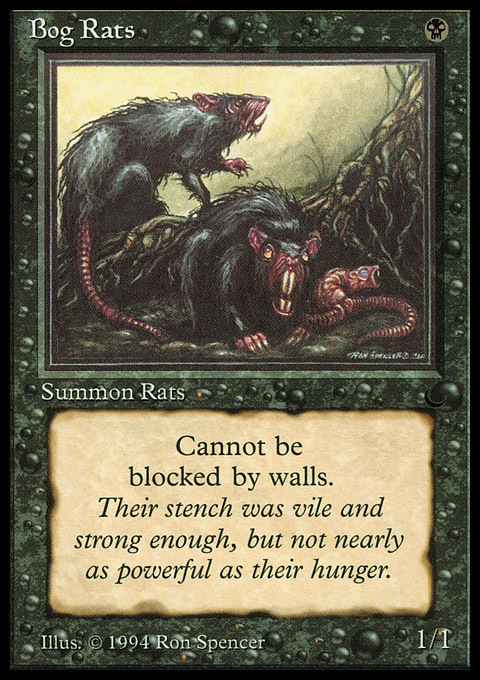 Card Text: Bog Rats can't be blocked by Walls. 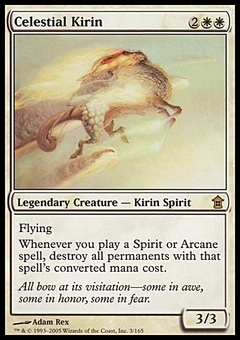 Flavor Text: Their stench was vile and strong enough, but not nearly as powerful as their hunger.